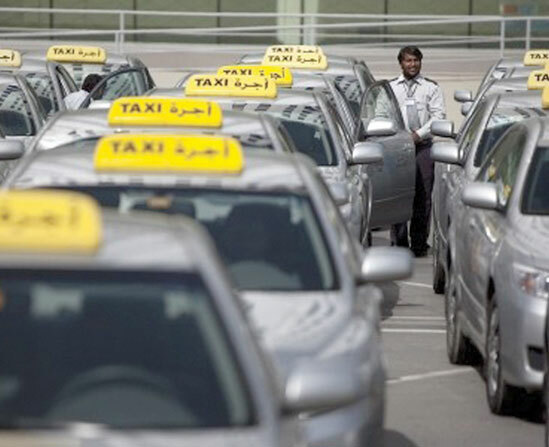 Emirates Taxi Abu Dhabi Commenced its operation in November 2007 with a sanctioned fleet size of 1246 taxies. Operating with a fleet over 1246 taxies (1,245 + 1 vehicle for handicapped). The taxies are operated by professional multilingual drivers. They undergo rigorous training and testing before being deployed. The drivers share the management mission of commitment to quality standards set by Trans AD. All cars are fixed with digital meters approved by Trans AD. We have been awarded the contract to cover the whole of Abu Dhabi including Al Ain and western region. Our workshops facilities are located in Mussafah where our fleet goes through routine maintenance and accident repairs. We have professionals who have vast experience and dedication to this project, are currently leading the whole team towards the common goal of best service and effective utilization of our fleet.